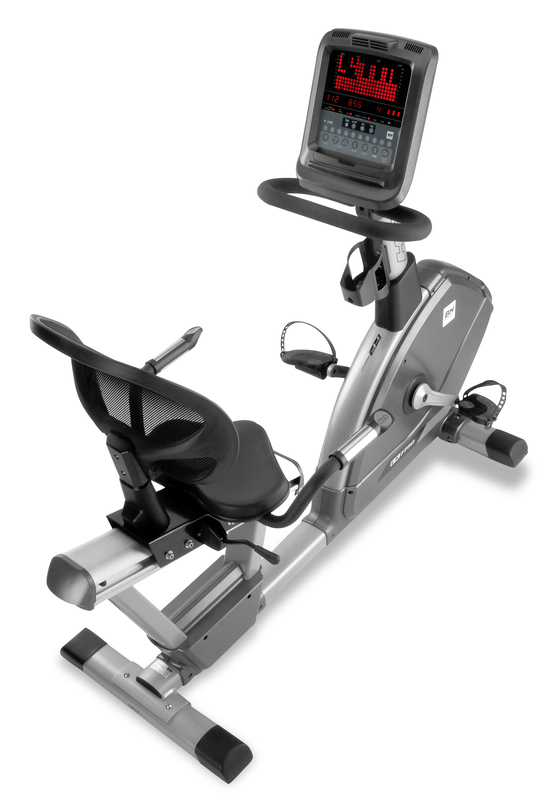 The SK range of recumbent bikes is designed those who seek extra comfort. It provides ergonomic posture at all levels. A design combining comfort, elegance, simplicity of operation, rugged construction and luxury finishes. 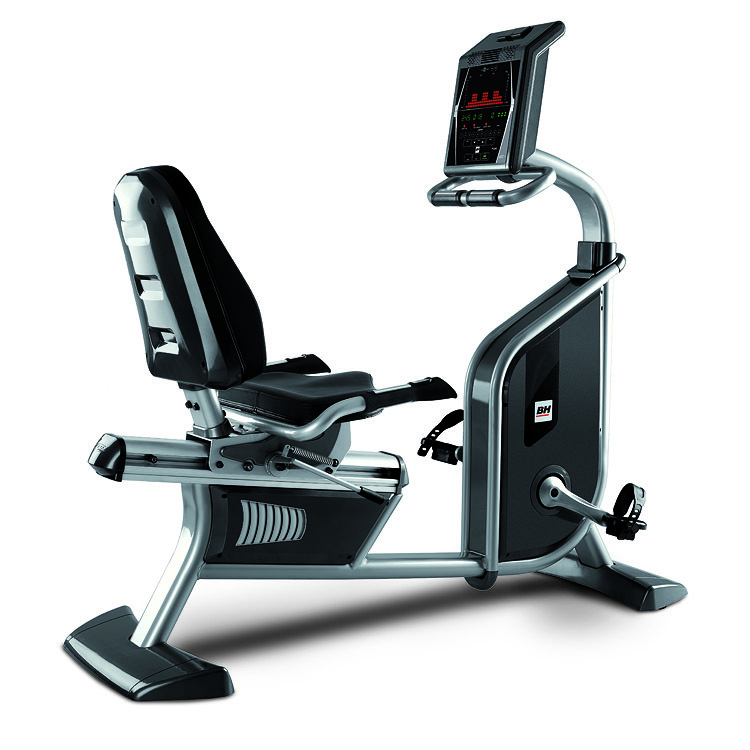 The recumbent bikes of SK Line have been designed for those users who look for extra comfort. A design that combines comfort, elegance, simplicity, sturdiness and a premium finish. Great accessibility for all users. 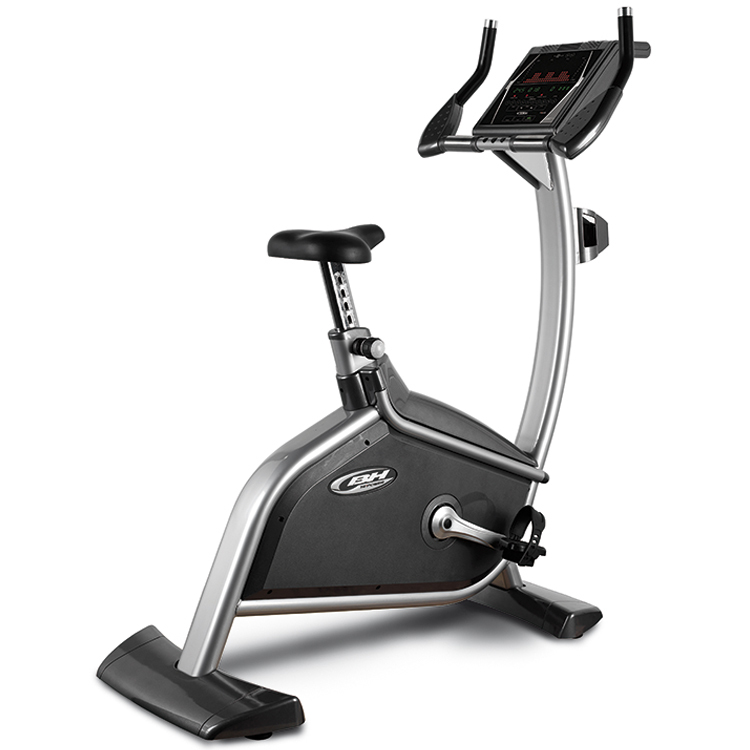 The wide walk through between seat and pedals provides the users with freedom of movement and makes easier to sit down and exercise at the machine. 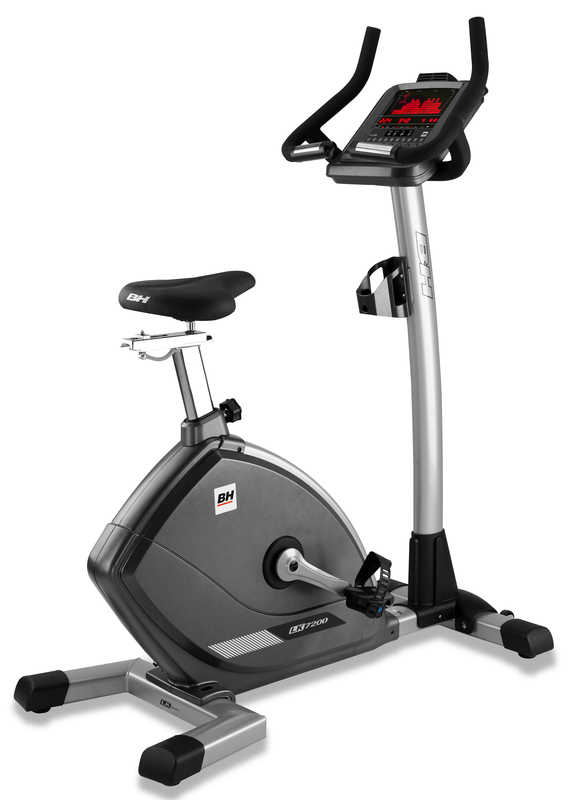 The new SK8950 offers an ergonomic posture for both beginner and advanced users. Weight: 87Kg / 192 lbs.